The only thing more tedious than slogging through the airport is doing so on an empty stomach. Long security lines and longer layovers are enough to put anyone in a funk, which will only get worse when hunger pangs strike. 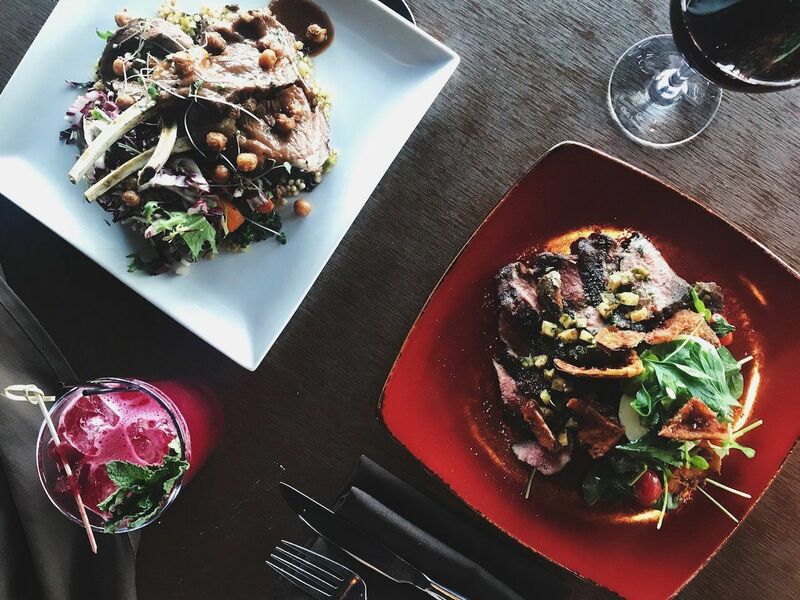 One of the best ways to kill time and keep your energy high on travel days is to stop for a nice meal before your flight, but depending on your departure and destination cities, good food can be hard to come by in transit. Here is a list of US airports with dining options so delicious you’ll be tempted to plan your flight routes around them. ATL sees more traffic than any other airport in the world. Thankfully, it’s more than prepared for its high volume of hungry travelers. 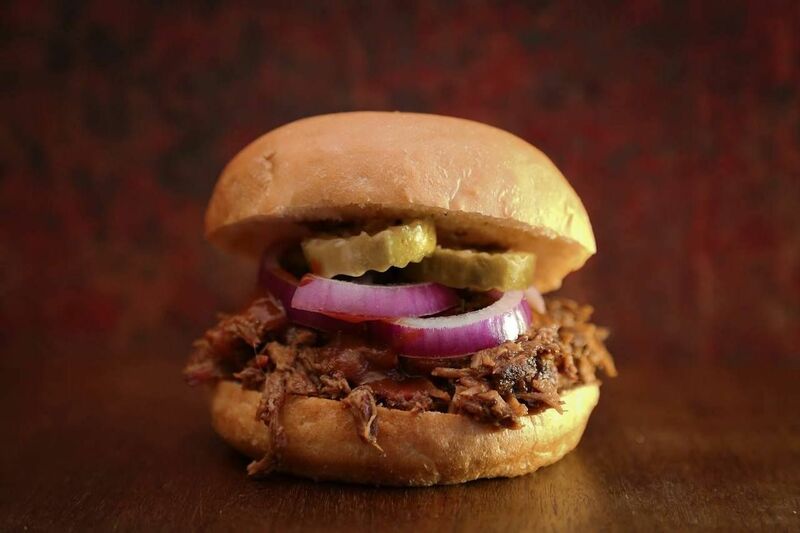 One Flew South in Concourse E is often said to be the best airport restaurant in the US, earning the title by making everything from spicy tuna rolls to pork belly sliders, and nailing it all. 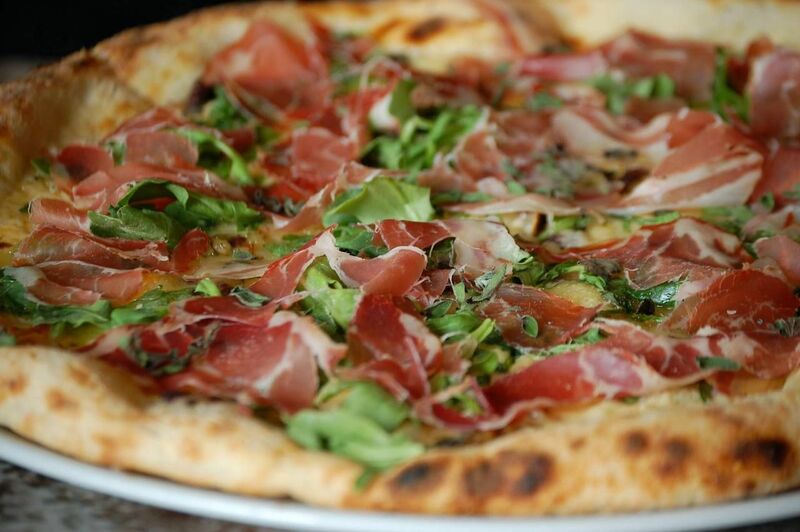 Another standout is Varasano’s Pizzeria, which pairs thin-crust pizza with an extensive wine list and sets the mood with live piano. At the rate ATL is going, you’ll have an easier time finding a nice place to eat than locating your gate. PDX is a perfect microcosm of the Portland dining scene. Some of the best meals come from food carts, which are just airport-sized versions of trendy food trucks. You can get fusion fare at Korean Twist or Mexican food at Poblano Pepper, all while supporting local businesses. 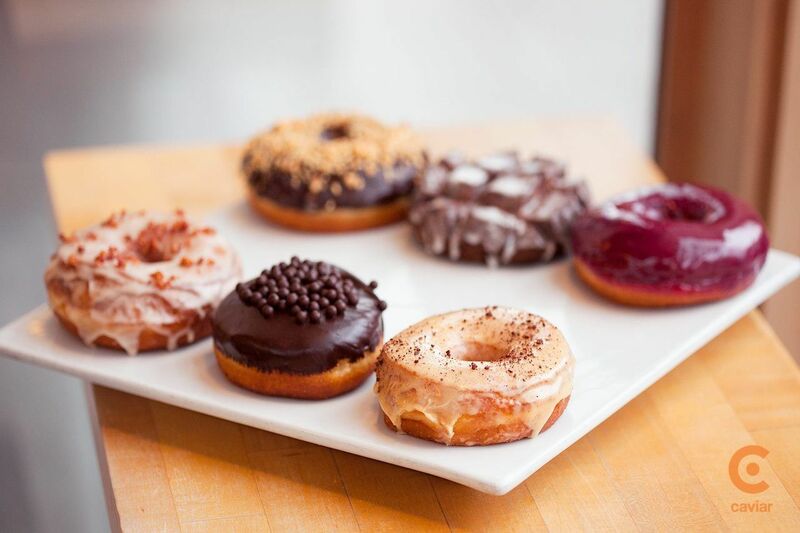 PDX also accommodates travelers on either end of the dietary spectrum, providing gluten-free and vegan options at Flying Elephants and tasty sweet treats at Blue Star Donuts. Like any self-respecting Portland venue, the airport also serves locally brewed craft beer at Henry’s Tavern, so you can take the edge off before takeoff. When you’re done eating, don’t forget to snap a picture of that famous carpet. LAX has Shake Shack. If for some inexplicable reason that isn’t convincing enough, you might be more impressed with the caviar and bubbly at Petrossian or healthy quick bites at Lemonade. 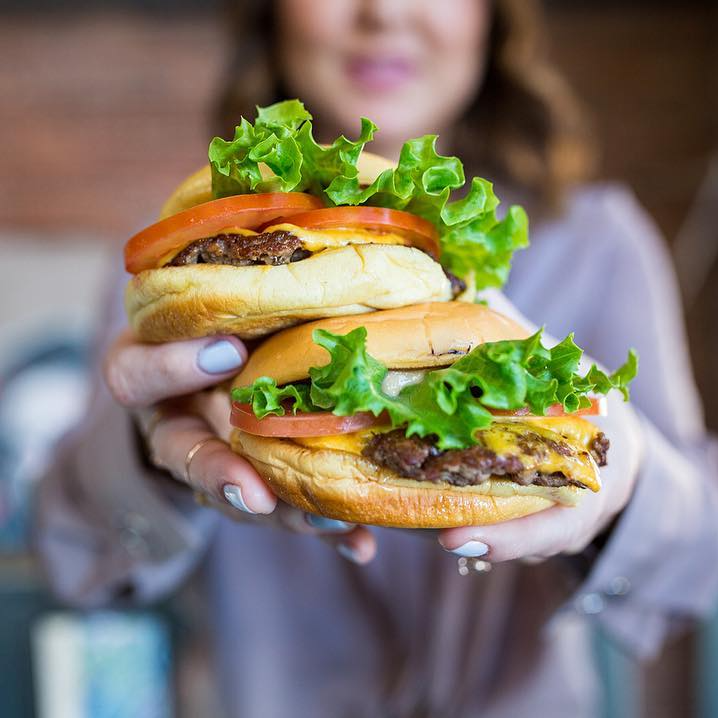 But really, go straight to Shake Shack in Terminal 3 and thank me later. The airport smells deliciously smoky thanks to BBQ joints like The Salt Lick. The restaurant has been a Hill Country staple for more than 50 years, and its airport outposts — yes, plural — are equally adored. You can get all the fixings near Gate 10 of the Barbara Jordan Terminal or hit up the taco bar near Gate 12, which serves breakfast tacos that will make you forget just how early you woke up to catch your flight. There’s also Annie’s Cafe & Bar if you’re looking for something lighter, like yogurt topped with homemade granola, fresh berries, and locally sourced honey. The proof is in the pudding at DIA that airport food doesn’t have to disappoint. Rather, the proof is in the cowboy-approved filets at Elway’s and vegan share plates at Root Down. Concourse C is the culinary heavy hitter, but you’ll find decent grub in every DIA terminal. And you can wash down any meal with a Haagen-Dazs shake from Smashburger, guaranteeing a food coma that will make your flight go by really, really quickly. Raw oysters are an undeniably risky airport order. Then again, few airports service cities as crazy about food as San Francisco. 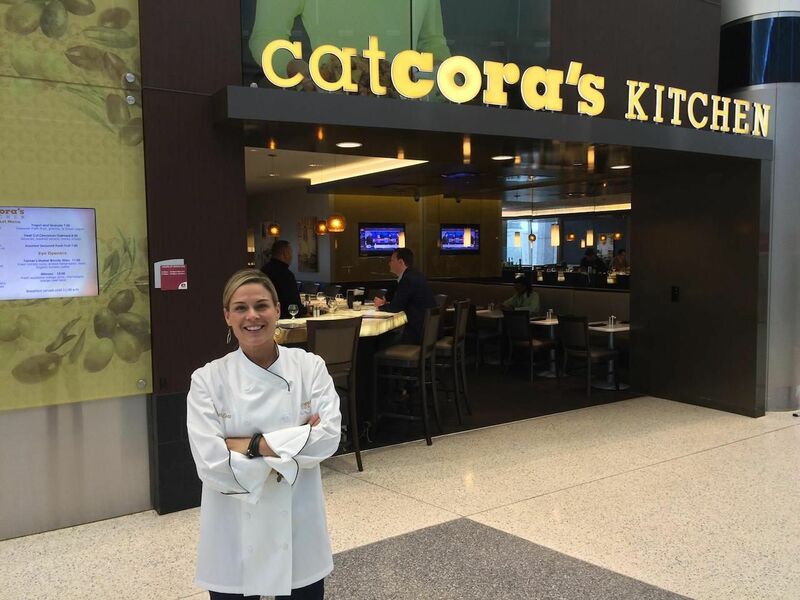 Fresh shellfish from Iron Chef Cat Cora’s restaurant in Terminal 2 is just the beginning at SFO. You can also find better Mexican food than you would in several states and dim sum as good as you’d get in Chinatown. You can also put together a gourmet picnic complete with fine wine compliments of Napa Farms Market, leaving enough time before takeoff to swing by one of SFO’s yoga rooms in true Bay Area fashion. PHL got a culinary makeover in recent years. It now has more than just fast food, housing a few sleek eateries. Just be warned: most are more expensive than they’re worth. Where PHL really shines is its affordable, on-the-go options. 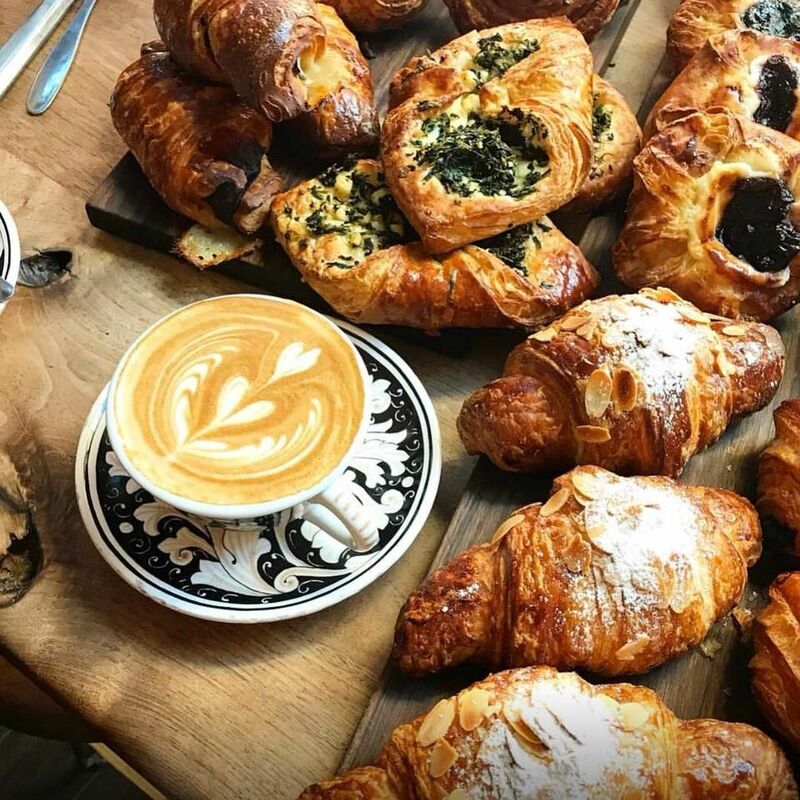 You can get a genuinely good slice at Aldo Lamberti Trattoria or avocado toast and homegrown coffee at La Colombe without needing to dip into your souvenir fund. 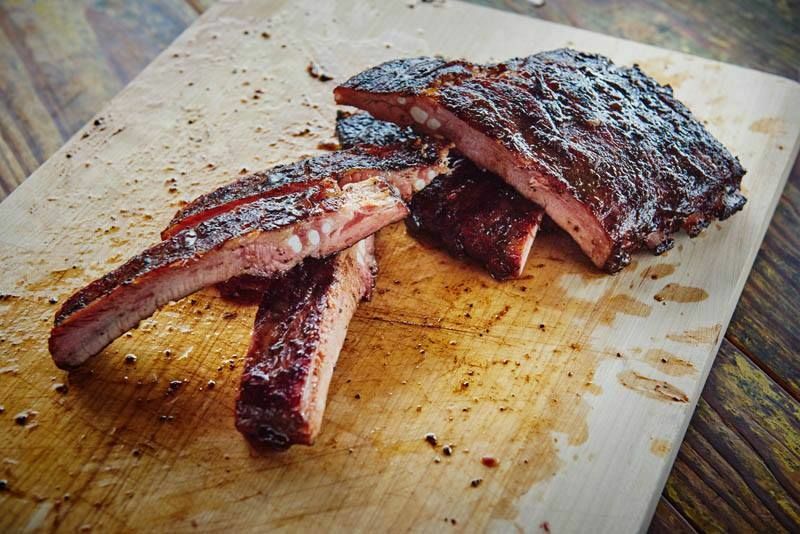 BBQ, Tex-Mex, and USDA Prime beef might explain what you’re doing in Texas in the first place. They’re also the reason DFW is one of the tastiest airports in the US. Local chains like Cousins Bar-B-Q and Pappasito’s Cantina have outposts at DFW, whose classier establishments include Pappadeaux Seafood Kitchen and Whitetail Bistro. But the most fun eatery has to be Cereality, which carries 14 of the sugary cereal brands you went crazy for as a kid and 23 toppings, most of which your mom would never have allowed for breakfast. Phoenix doesn’t always make the list of top US foodie cities, but PHX definitely has a few restaurants worth trying. Chelsea’s Kitchen is more delicious and affordable than any airport restaurant deserves to be and even manages a bit of ambiance with its brick walls and funky lighting fixture. 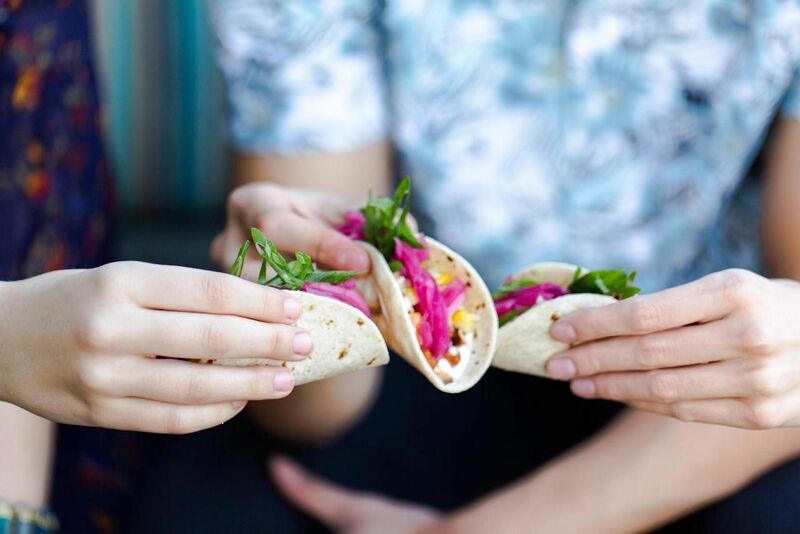 Blanco Tacos & Tequila is another popular option, as is Olive & Ivy, particularly given its quality grab-and-go market. As for breakfast, Wildflower Bread Company in Terminal 4 is the perfect pit stop. In fact, you should probably stop by and stock up on baked goods for your flight no matter where you go for your main course.